Meet sweet and adorable little Mayla. This session was a mini newborn session. 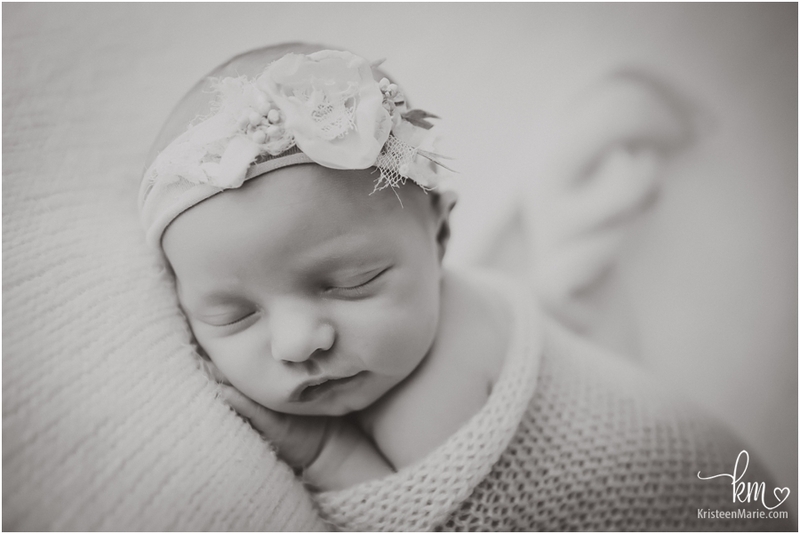 These in-studio newborn mini sessions are quickly becoming some of my favorite to shoot! 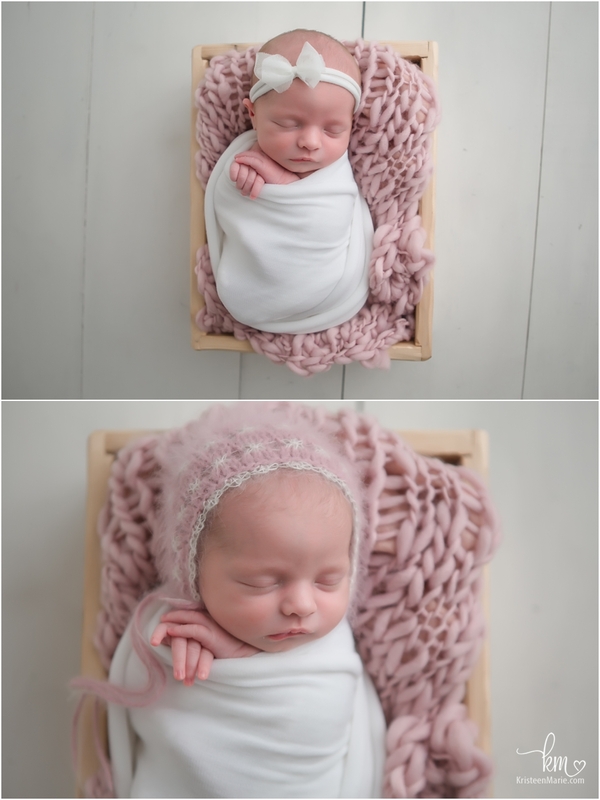 We do just a few simple set-ups with baby only, yet clients still get a diverse gallery. 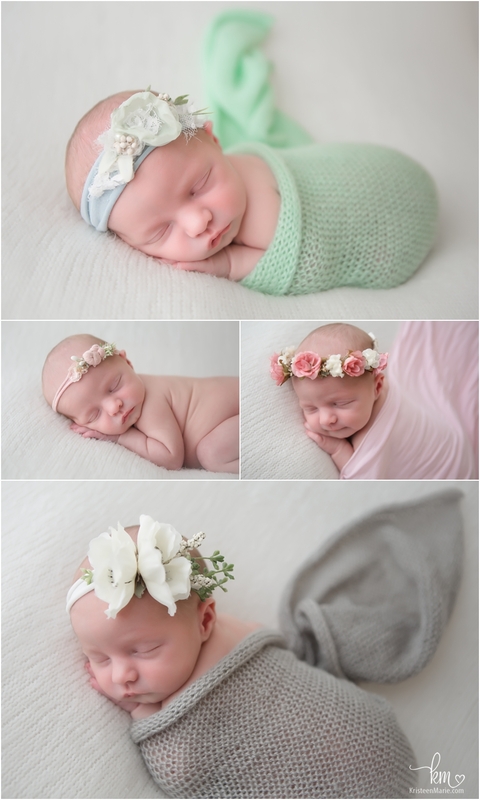 These sessions are great for those who don’t want family or sibling images or who just want “a few” pictures of baby. You can clearly see you get more then a few images, but that is besides the point. 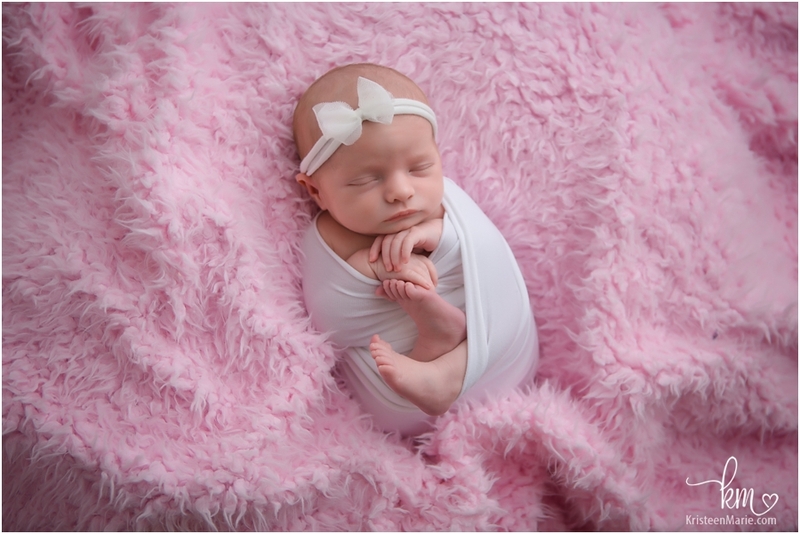 I hope you enjoy this sweet baby girl as much as enjoyed having her in the studio! Welcome to the world, newborn Mayla! 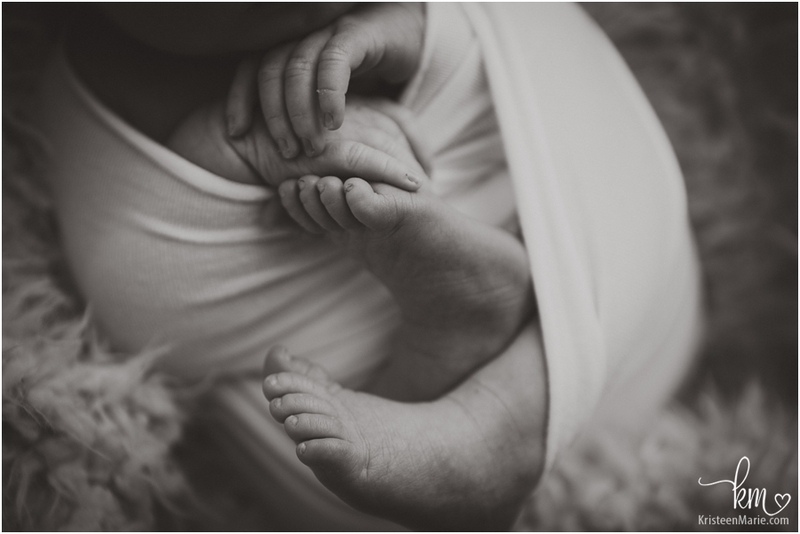 Let me know if you are looking for a newborn photographer in Indianapolis, Indiana! 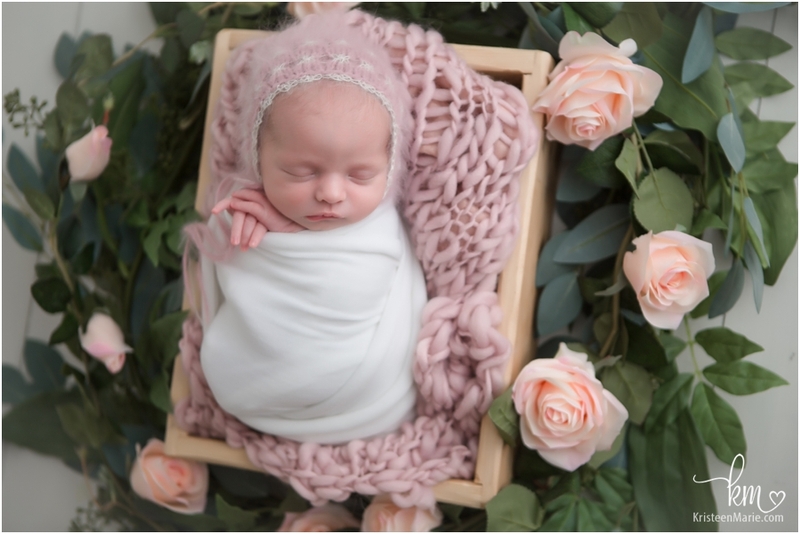 I would love to get your due date on my calendar as the best time to book your newborn photography session is before your beautiful baby arrive.